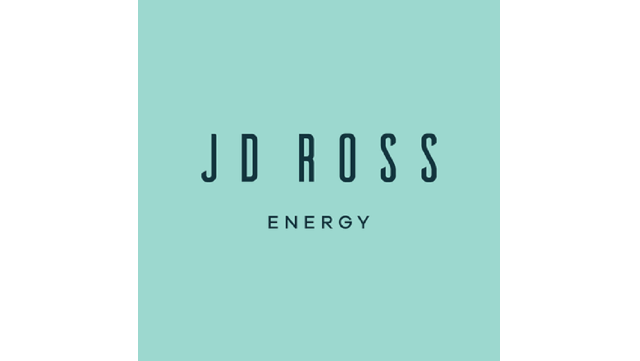 JD Ross is an international manpower provider across the full energy mix. 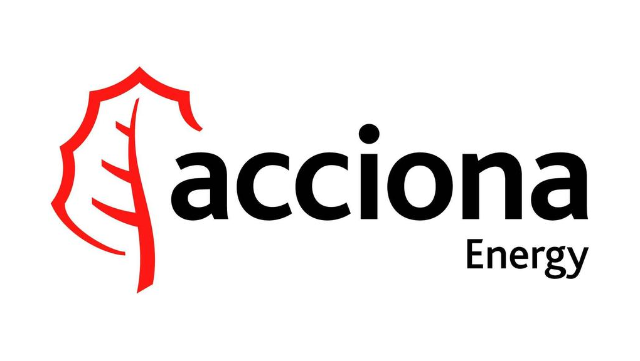 We have built the success of our business within renewable energy recruitment. Spinnaker Global has 20 years’ experience in marine recruitment, but did you know we also place renewable energy professionals?